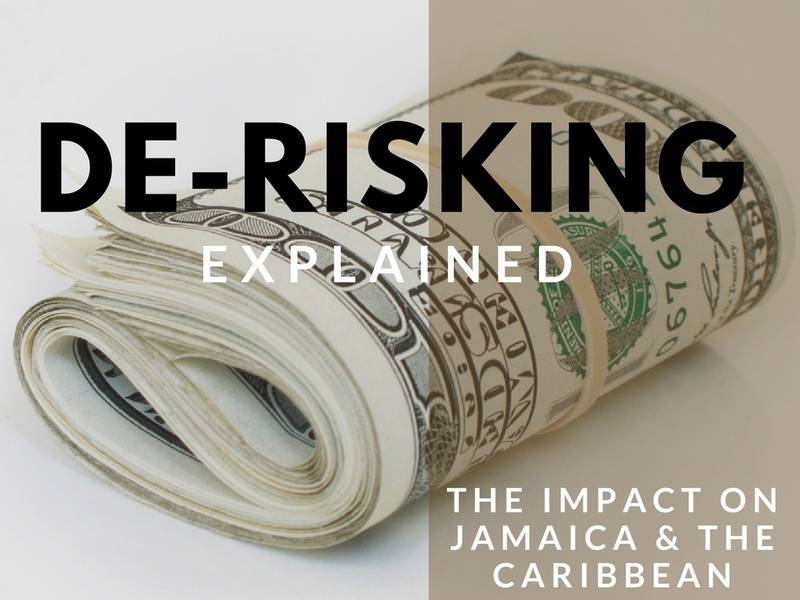 There has been much talk about de-risking in economic circles recently, centering especially around the impact it will have on Jamaica and the wider Caribbean region. The consensus from these groups seems to be that if left unchecked, the practice of de-risking can negatively affect the small regions and businesses globally. 2. De-risking cemented itself as an ’emerging trend’ in 2016 when it became clear that large banks and financial institutions were becoming increasingly unwilling to venture into relationships with certain categories of customers that they perceived to be ‘high-risk’, whether they were companies, persons, whole countries, or other banks. 3. 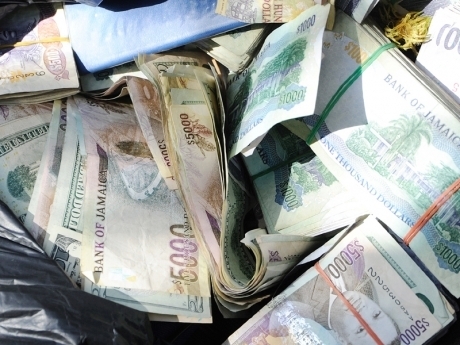 As members of one of the smaller regions of the world, Jamaican and Caribbean stakeholders have – individually and collectively – spoken out about de-risking because this practice could adversely affect their businesses, reputations, and livelihoods. 4. The main point of concern for Jamaica and the Caribbean region (as at September 2016) is the loss of correspondent banking relationships. In order to perform certain kinds of economic and financial transactions for their customers, small banks and states often rely on correspondent banks (usually large, international banks from Canada, Europe and the United States) for access to the international financial system. Lately, these correspondent banking relationships have been jeopardised by de-risking.